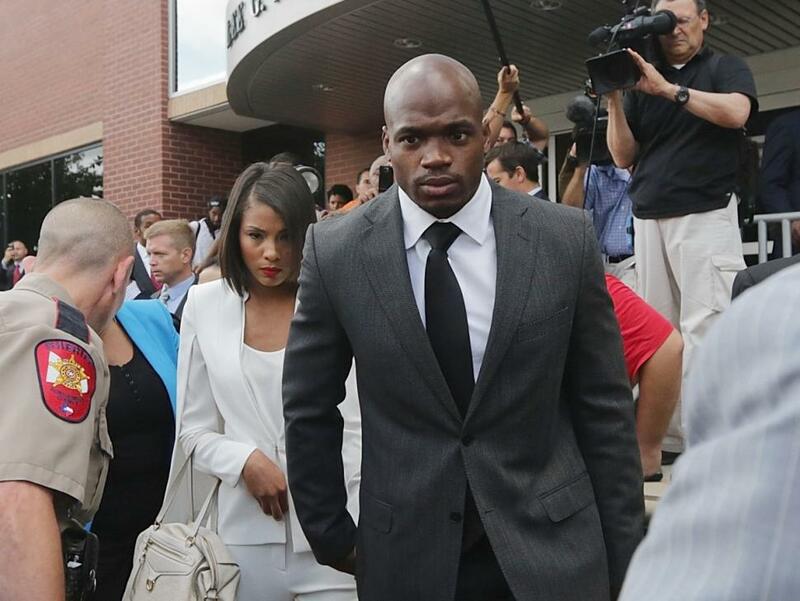 Will this suspension be the end of Peterson being an elite player? With the announcement that Minnesota Vikings star running back Adrian Peterson will be suspended for the rest of the season, the Vikings franchise is at a critical crossroad. With three years remaining on the 96 $Million Deal that Peterson received in 2011, the Vikings will owe 13$ million to Peterson next year. However, if the team cuts him before the season it would only put a 2.4 $ Million cap penalty on the team in 2015. While it may seem inconceivable that even after everything that has occurred this season that the Vikings would get rid of their franchise player, it’s time to move on. Running backs are always tricky in the NFL. one season they can go from Pro Bowl players to the next an offensive hinderance. Minnesota could try to move Peterson for some draft picks, but with a 13$million dollar cap hit in 2015, the off the field issues, and the fact that he won’t play for almost a full season will make it almost impossible to move Peterson for a decent return. Instead, the Vikings should look to rebuild around their young quarterback in Teddy Bridgewater and continue to build around the strong young nucleus of players on the roster. Let’s face it, sometimes it’s better to get rid of a player one year early rather than a year too late. Peterson may have taken off almost the entire season, which some will view as a rest period for the running, but he’s still had plenty of wear on his tires. He’s already passed the 2,000 carry mark in his career, a barometer many coaches around the NFL view as the peak of a running back’s career and after that milestone many running backs are on the downside of their career. Peterson will also turn 30 in March, another infamous landmark for NFL backs that indicates the beginning of decline. Can Peterson still be effective? Of course, but it’s unfair to assume that he will be the great runner he has been. Peterson can not handle the load or be the sole focal point of an offense. Where Peterson will play in 2015 is still a distant thought but it will be interesting to see if he is on a new team, what role will he play? As for the Vikings, this is not a total loss. They still have a young developing quarterback and will have more than 10 $Million under the cap if they release Peterson. Let’s not forget that despite his greatness Peterson has only one playoff win as a Viking with three playoff losses. Unfortunately, running backs can get a team to the post season, but in today’s NFL a team needs a quarterback to win in the playoffs. 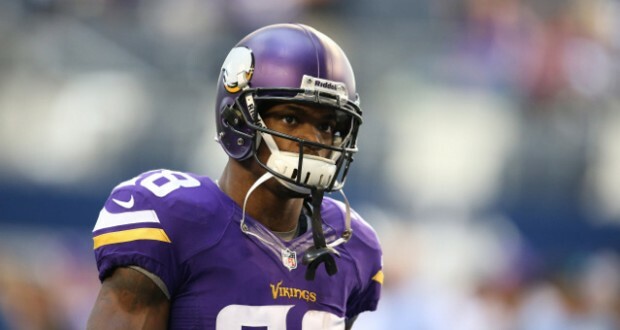 So for the Minnesota Vikings, it’s time to move on from Peterson. Even if he still has a good year or two left in the tank, the team needs to prepare for the long-term because they are not a Super Bowl contender.